LAGOS, Nigeria — In what appears to be a similar development, which was earlier reported by ArmedPolitics , members of the Islamic Movement of Nigeria (IMN) were attacked during an Ashura procession leaving several of its members wounded, with nine dead on Wednesday October 12, 2016. 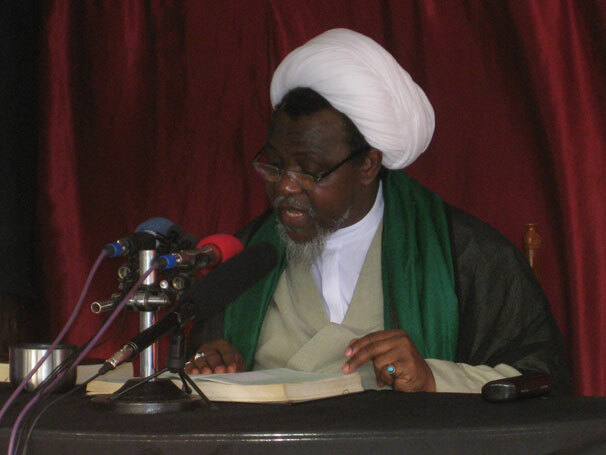 Shia Muslims, popularly referred to as Shiite in Nigeria, annually recognize the day of Ashura. In Shia predominant countries such as Afghanistan, Iran, Iraq, Pakistan, Lebanon and Bahrain, this day serves as a grieving and mourning occasion. People assemble at mosques where sorrowful and poetic recitation such as marsiya, noha, latmiya and soaz are performed to commemorate the martyrdom of Imam Husain. A source in northeastern state of Kano confirmed to an ArmedPolitics correspondent as at the time of filing this report that there is ongoing attacks on mourners after peaceful procession, leaving several wounded and others arrested and taken to Kano State Police Headquarters.